Climalite soft, lightweight fabric for superior mositure management. Slim fit. Tonal 3-Stripes. Printed adidas badge of sport. Weft-knitted pique fabric. Polo collar. 100% recycled polyester pique. 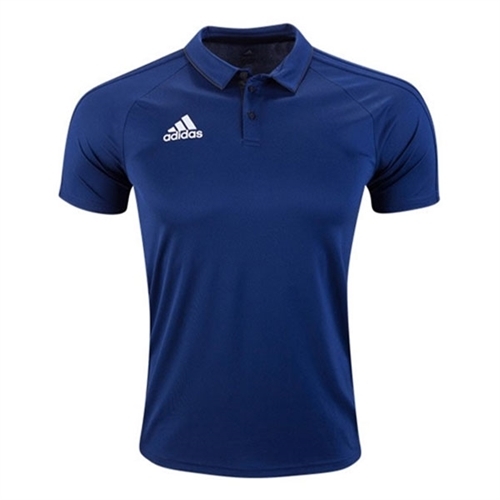 Our adidas Tiro 17 Polo is a new take on a classic polo. Newly integrated with an engineered fabric to give the polo a fresh new look.